Ok, I don’t know how exactly to explain the texture of this aip bread. It kinda reminds me of an elephant ear marries a roll and then they had this as a baby. It makes no sense but I seriously found it hard to stop eating. It was like, hrmm. .. I think I need to eat all of them to make sure the recipe came out ok.
Ugg, it’s tough doing what I do when you have very little self control. Anyhow, this bread is vegan and safe for the Paleo Autoimmune diet. I really like the addition of sweet potato because it gives the recipe another dimension. It also is a dream aip breakfast recipe. 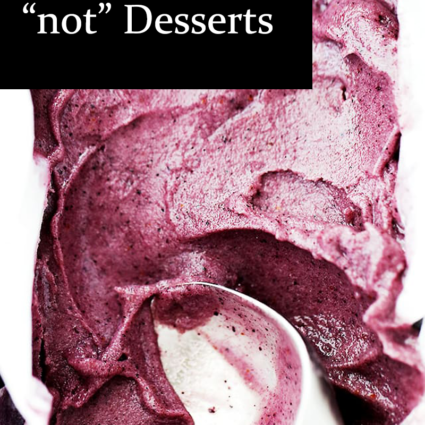 I have many free recipes on the site but this recipe is for purchase for $0.99! 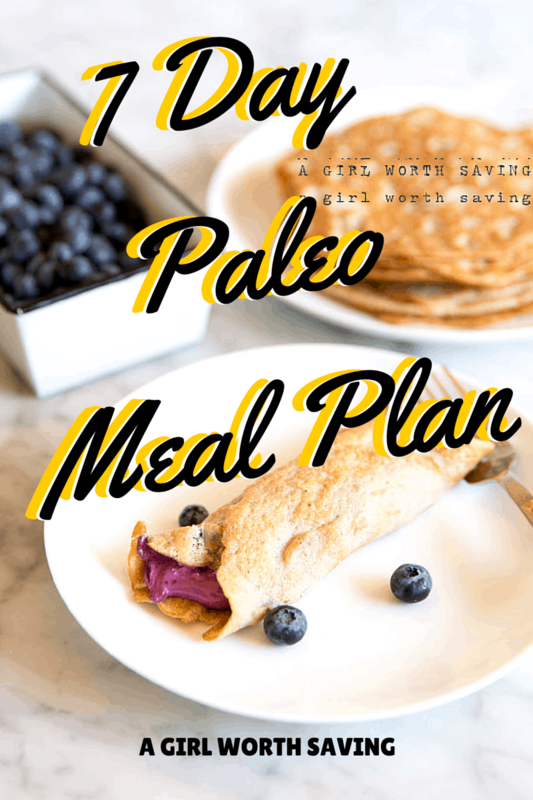 Phew, since I have started trying to follow Paleo principles I get ever more frustrated that I never have all of the correct ingredients in my cupboards. Despite the fact that I have now got five different flours in my cupboard I do not have cassava. Can I use something else to make these delicious looking little breads? Hi Steve, Cassava is, well, a totally different beast. It truly reminds me of traditional flours and there isn’t anything that I’ve found that is similar. If you have an asian market in your area, you can grab some from there. 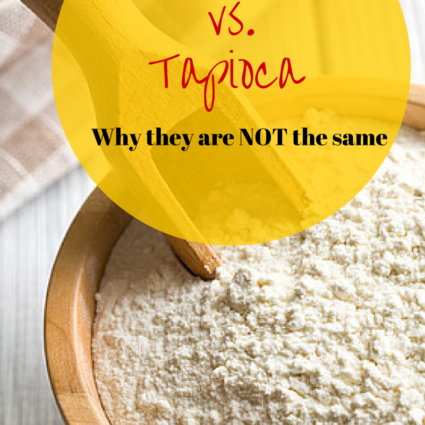 Every resource I have seen says cassava and tapioca are the same thing……???? Cassava is the unprocessed flour of the cassva root. Tapioca is highly refined from cassva flour. I just made this and wow! I love this recipe. 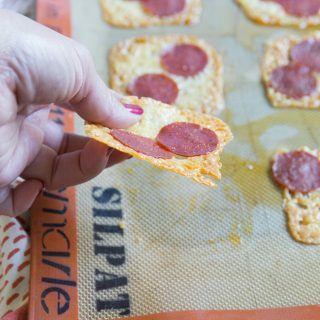 I sweetened it up with a pinch of xylitol and when they were still hot I sprinkled more xylitol and put a drizzle of ghee on top. I’m in trouble. The chewy texture was perfect. Yum! Yes, I love the texture also. I just can’t explain it completely. This recipe looks so delicious. Unfortunately, I’m allergic to cassava (and of course, tapioca). I have plantain flour on hand. Have you ever used it before? Any thoughts on whether it would be a decent sub? Methinks I need to try it and I’ll let you know how it goes. Thanks for your recipes! I’ve never used plantain flour so I’m not sure if it would work Jen. Sorry! Hi there, could you use arrowroot? 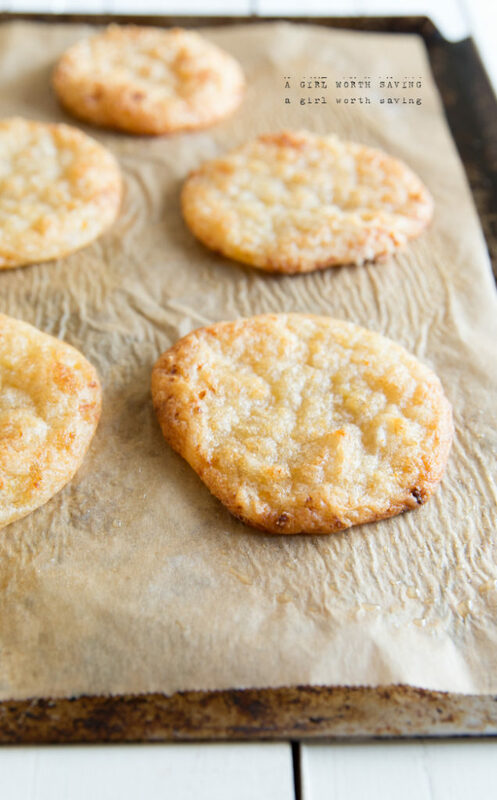 Have you tried shallow-frying these? Amazing!!! No but that sounds like the bomb! Try it and share. So, my oven baked ones came out pretty crisp. I’m wondering if maybe I baked them too long. But also it made me wonder if this dough wouldn’t be a good base for cookies! 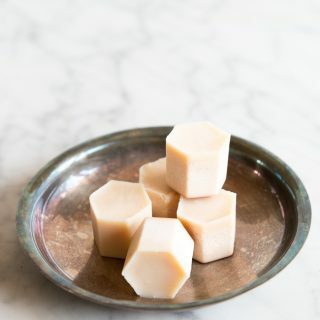 It’s part of my Joyful Kitchen Club hun so yes, you do need a membership to grab the recipe. You can now purchase it for .99 hun. The link is in the post. There are 2 tablespoons of coconut flour but you could easily just skip and add more tapioca flour. Sweet potato, cassava, coconut oil and flour, cassava flour and sea salt. I just tried your AIP Bread recipe for the first time yesterday and the results weren’t great. I used coconut oil over shortening because that’s what I had on hand. I had to add extra water to get the dough to come together. I baked them for 65 minutes and the centers were gluey. This continues to be my struggle baking with cassava flour. Can you tell me what I’m doing wrong? I’ve found that cassava flour varieties really matter when baking. Please make sure you are using Otto’s because that is what I created the recipe with.